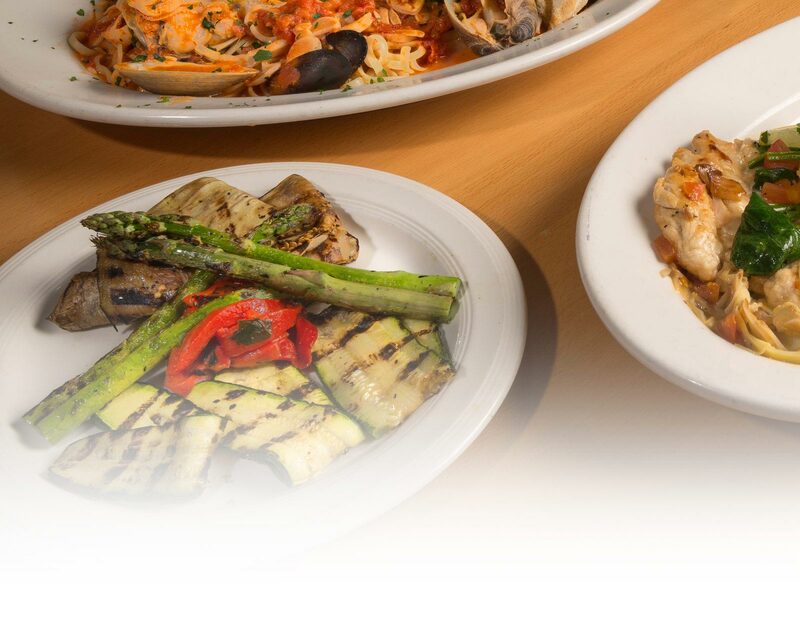 We are a family owned and operated restaurant that has been in the food business for over 30 years. Our passion is to serve quality food at a great price while providing exceptional service to the locals that support us. We serve breakfast and lunch all day and offer daily specials and promotions to keep you and your wallet full! We invite you to come in and relax in our clean and friendly place or call us ahead for a quick pick-up if you’re on the go! See you soon! The owners, Nick and Martha, had two other successful restaurants in NJ for over 20 years and moved to upstate NY a few years ago to retire. But their love of cooking and meeting new people brought them back into business in historic Catskill, NY. 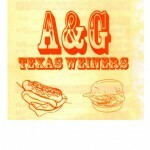 They opened A & G Texas Weiners in September of 2010 and soon became one of the busiest restaurants in town, and now their son Alex has joined them.